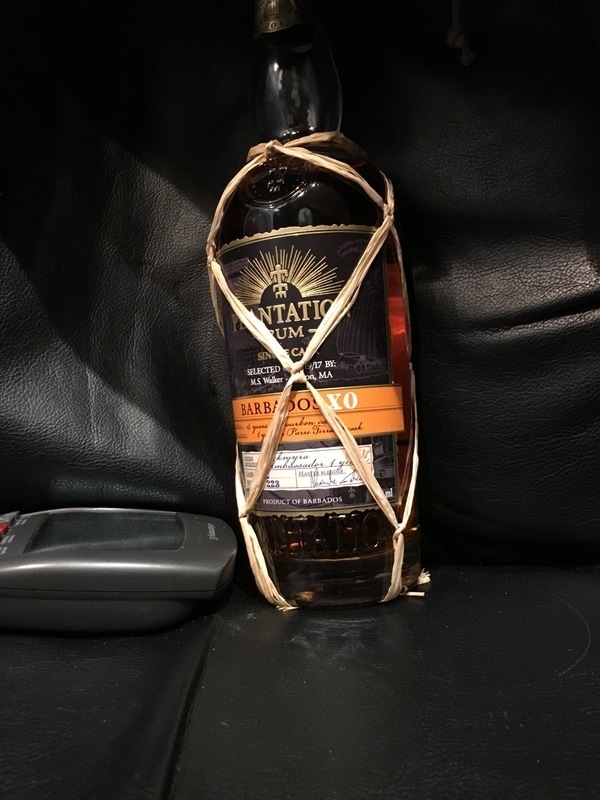 Have you found an online vendor selling Plantation Plantation Barbados XO Mackryma Ambassador Maturation? Made in partnership with a Swedish Whiskey distillery. I’m not sure of the type of wood it was aged in but you can sure smell and taste a lot of peat smoke. I found this off putting at first but subsequent tastings and a little rest in the glass evened it out. Very different from my other Plantation products. Looks good in the glass, not a lot of legs. Lips that touch whiskey will never touch mine but I’ll give this a go. It opened up my pallet for sure.